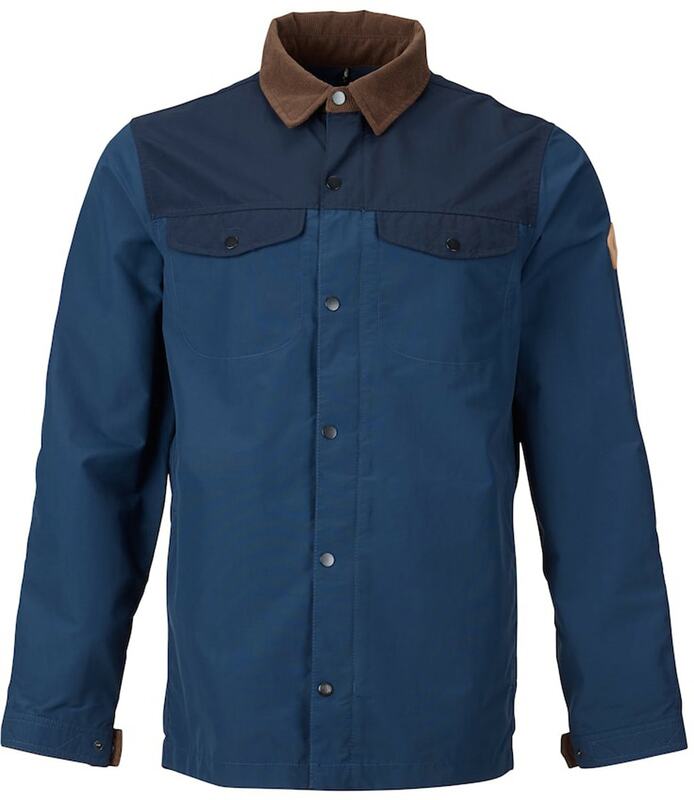 Timeless field jacket style meets waxed fabric for rugged water-repellency. 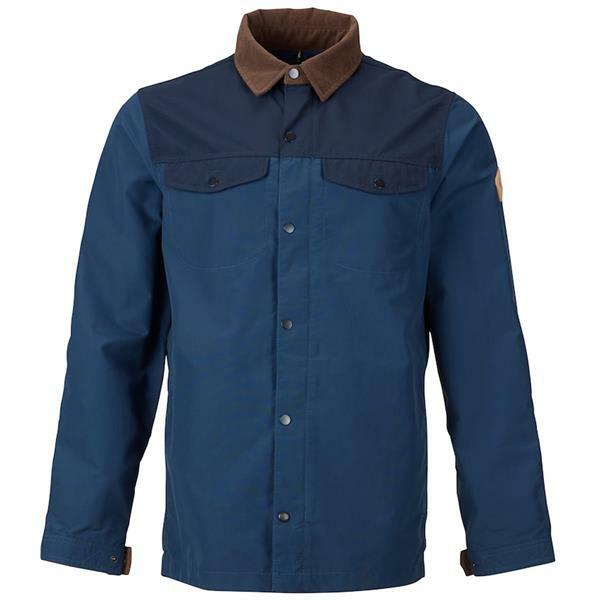 Retro, western, timeless or just plain tough, the Burton Stead Jacket works hard no matter how you classify it. 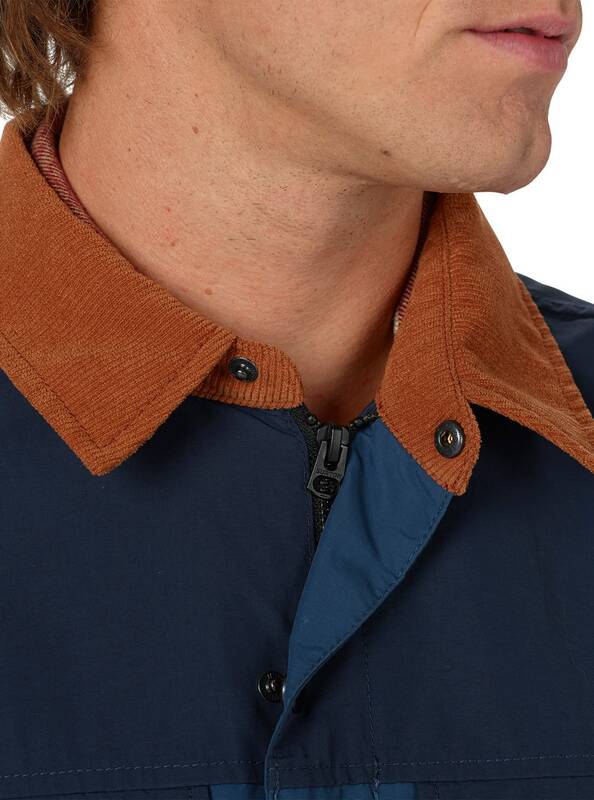 The key to its originality is waxed nylon fabric that sheds weather like any of its modern counterparts, but with the flavor of an old school hunting or fishing style jacket. Snap cuffs and chest pockets, top off this functional and durable staple.